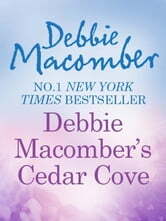 Perfect for fans of Maeve Binchy' - Candis With Debbie Macomber's Cedar Cove Cookbook, you can relish the same superb meals found in Cedar Cove's households. Charlotte Rhodes, one of the series' most beloved characters, invites all fans of Cedar Cove, as well as anyone who enjoys classic home cooking, to join her in touring the town's kitchens as she shares more than 130 of her treasured family recipes. 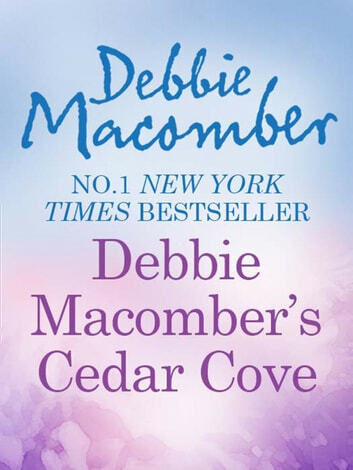 (And she's got plenty to tell you about the people of Cedar Cove, too!) You'll find such mouthwatering dishes as: – Justine Gunderson's Grilled Salmon with Lime-Jalapeno Butter – Teri Polger's Macaroni & Cheese – Charlotte Rhodes's Cinnamon Rolls – Olivia Griffin's Creamy Tarragon Chicken Salad – The Pot Belly Deli's Broccoli & Cheese Soup in a Bread Bowl – And many more Whether you've just discovered the world of Cedar Cove or have devoured all the books, you can now partake of the town's culinary traditions and cook just like Charlotte, her family and friends!